I don't know why our politicians find it difficult to stay away from the "corridors of power", one would think they should jump at the chance of having a vacation. 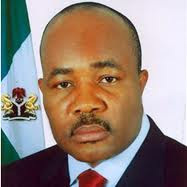 Governor Godswill Akpabio is definitely not thinking about a vacation from politics yet, he wants to become Senator of the Federal Republic of Nigeria in 2015 for "his people". 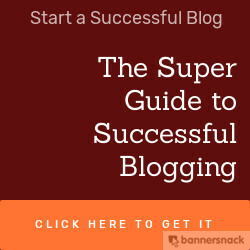 Read the story here .